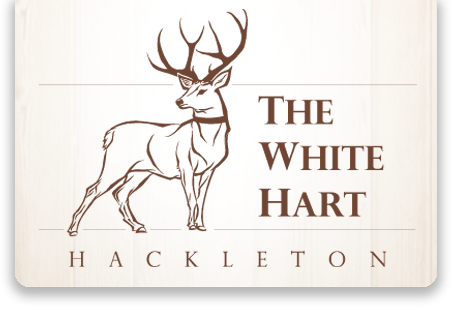 Come and join us for our Fish & Chip evening at The White Hart every Monday night. Until then did you know? 1. Fish and chips were first served together as a dish around 1860 – although their origin is contested. In London, the Malin family claims to be first, as do the Lee family in Manchester. 2. Fish and chips were served in newspaper until the 1980s. 3. Fish and chips are not as unhealthy as you might think. An average portion of fish, chips and peas contains only 7.3% fat. By comparison, a pork pie has 10.8% fat. 4. Fish and chips appear in Charles Dickens’ “A Tale Of Two Cities”. 5. Fish and chips played a part in the D-Day Landings. British soldiers identified each other by crying out out ‘fish’ and waiting for the response of ‘chips’.